The San Francisco Giants (7-7) have plummeted to third place in the National League West behind the Los Angeles Dodgers (8-5) and the-gasp-Colorado Rockies (8-5), and the alarm has been sounded. Fortunately, I have the means to shut that sucker off, unlike the alarms that go off at 11:30 PM, out in front of the house. A guy far more famous than I once said, “The race is not just for the swift but those who can endure.” With two weeks of the season already registered in the books, the Giants are somehow not 14-0. Huh. Weird. I was sure they would be, or at least that they were going to go wire-to-wire. Or not. So here’s the deal: The Giants have dropped another close game, this one in the eleventh to the Arizona Diamondbacks, after coming within one strike of winning in regulation time. After jumping out to a 6-2 start, San Francisco is now at .500. Before you push any Panik buttons not named Joe, keep in mind that there are vast numbers of reasons to be optimistic, beginning with the 25-man roster, but I will confine myself to prattling on about seven in particular. I’ll start with Jeff Samardzija (3 GS, 1-1, 19.1 IP, 3.72 ERA, 1.45 WHIP) whose poor stats last season have been blown out of proportion. One of the main selling points for The Shark was that in a new venue (AT&T Park) he would thrive. Unfortunately, his first three starts have not only come on the road, but in three cities where he may well face his toughest challenges: Milwaukee (No decision, 5.1 IP, 3 ER, 8 H, 3 BB, 6 K), Colorado (W, 1-0, 2 ER, 6 H, 2 BB, 5 K) and Los Angeles (L, 1-1, 3 ER, 6 H, 3 BB, 3 K). The guy has not even had the opportunity to start a game in his own home park. Samardzija has not allowed more than three earned runs which is good (3.72 ERA), but his WHIP is at 1.45, due in large part to the eight walks. For Samardzija to be successful, he has to get that WHIP reduced. He has surrendered twenty hits in 19.1 innings, which is fine if he can cut down on the free passes. I have watched him pitch from my sofa, which affords a reasonably good view, and his pitching impresses me. He keeps the ball low at all times unless he wants it otherwise, and he has excellent movement. One issue last year was the rate at which he served up the home run ball (one per every 7.2 innings). So far in the early going this season, he has given up two big flies in 19.1 innings (one every 9.5 innings), so there is significant improvement there. Again, the schedule will balance out as the season progresses, and he will get a run of three straight starts at home, and then we will compare notes. Next there is Johnny Cueto, whose 3-0 win/loss mark, belies the fact that he has given up the same number of earned runs in his three starts (8) as Samardzija, but has been bailed out by the offense of his teammates. The key element about this charismatic player from the Dominican Republic, is that his entire presence resonates the fact that he loves the game and he loves to be the center of attention. He is a resounding success in terms of blending in with his peers, and I’m pretty sure some of that enthusiasm rubs off on his mates. Unlike Jake Peavy, whose demonstrative exterior can be quite overwhelming to a rookie player, Cueto does not appear any different on the outside when the bases are loaded, than he does when he is putting them down at record pace. The word unflappable springs to mind. Speaking of offense, the Giants have one. They are near the top of the heap in terms of home runs and fewest strikeouts. The lads worked Kenta Maeda for three walks on Sunday night after Maeda had given up only one free pass in his first two starts, and they finagled four from Archie Bradley Monday night in their 9-7 loss. That is a veteran team which has to be able to take advantage of every element of the game. Part of that offensive explosion is Trevor Brown, who was kept on the team after spring training over Andrew Susac as Buster Posey’s backup. The decision has proven to be a sound one over the first two weeks of the season, as the rookie has a double and three home runs (five hits total) in his first thirteen at-bats, for a blisteringly hot line of .385/1.154/1.538. Not too shabby. Fifth on the list is Giants GM Bobby Evans, whose acquisitions over the winter are not only a huge boon to the team, but prove that management is determined to support the core group of players, who have already brought three world series rings to San Francisco in the last six seasons. With Brian Sabean still in the front office, Giants fans have every expectation that Evans will continue to monitor any weak spots that crop up (Sergio Romo on the Dl and Santiago Casilla’s two blown saves) so that when the trade deadline arrives, he will be prepared to make a move, should that prove necessary. This area has always been one of strength for Giants management. Then there is Bruce Bochy, the best manager in the big leagues, the consummate conductor of the orchestra that is the bullpen. He must juggle the seven or eight personalities in his ‘pen, so as to keep all of them sharp-and happy-at the same time. Oh, and Bochy has to keep his position players loose at the same time. It is a performance that many have managed to botch in the past. When times are tough, it is easy to get frustrated and start pointing fingers. Depending on which finger is being pointed, and to whom it is being directed, the team will have to persevere and move on. I left Hunter Pence for last in my discussion of reasons to be optimistic, because I think he may well be the most important of all. Certainly his actions from 2012, when he assumed the identity of the Very Reverend Preacher Pence, were crucial in helping the Giants to their second championship win recent times. Jessica Mendoza, color analyst for ESPN’s Sunday Night Baseball, took a fascinating glimpse at Pence’s reading material during the series finale, which included books on philosophy and books on the greatest thinkers of our time. Mendoza reported that Pence said he read them to be better able to understand the actions of his teammates. The better he understood what was driving his colleagues, the better Pence said that he would be able to motivate them. To me that is an amazing goal and one that is in short supply in the major leagues. There is a lot of “me first” when huge egos start throwing their weight around. To find a player whose thoughts are on his teammates as much as on himself, in such a positive way, is one of the most significant reasons to be encouraged for the remainder of the year. Yes, times are hard, and games have been lost, but it is better to go through the rigors of savage defeat and disappointment early, while the team is still gelling, than later when hard times can create fissures of discontent, out of which the steam of forward progress evaporates. This particular team, with the likes of a stubborn Madison Bumgarner leading the way, will not lie down and die. Nor will they cry tears of agony for what has come down so far, because there is another game to be played tonight. In a marathon, a team cannot afford to place too much emphasis on either winning streaks or losing streaks. Would I prefer the the club was in the midst of a hot spell? Yes, but the fact that it is not, simply means that the scales of baseball justice have yet to be balanced. For those who can endure, the race need not be swift at all times. 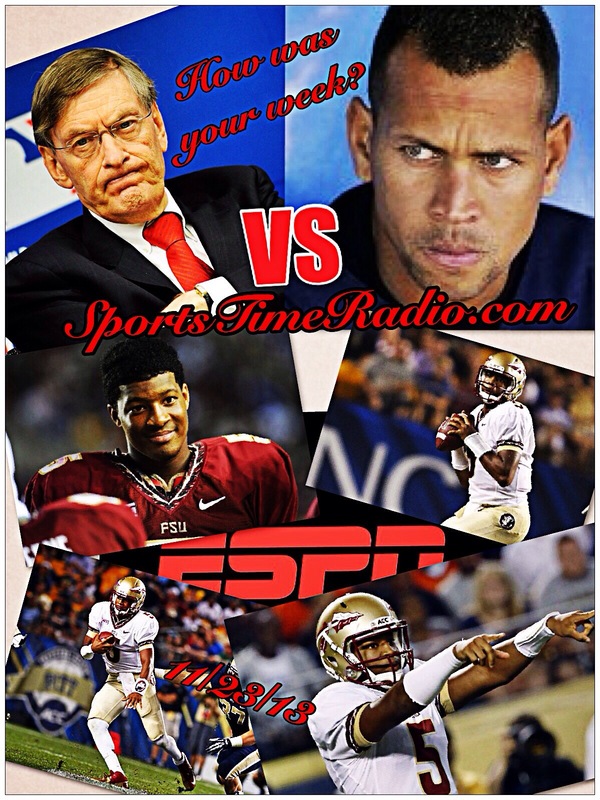 There’s a special edition of Sports Time Radio today (Saturday) at 11:00 a.m. on www.blogtalkradio.com Mr. Fantasy and I have our first fantasy draft of the upcoming baseball season tomorrow (Sunday) so will discuss our strategy and what we might do with the 14th and 15th picks. Will work our way deeper into the draft and find some sleepers for you to use to win our own fantasy league as well. This is an interesting league for whatever reason outfielders seem to hold less value. I’d have to guess it’s because it’s not position specific or maybe the fact that there are so many more outfielders than other positions. It’s always fun to do and depending on how your season goes sometimes the draft is the most fun. Hopefully you’ll be able to listen live, but if not you can always find the show in the Blog Talk Radio archives or look for the show at www.ultimatesportstalk.com. How’s your NCAA tournament bracket going? It looks like no one is perfect as I saw a blurb that nobody will win the Warren Buffet billion dollar bracket challenge. I was a respectable 25 of 32 correct so far. Luckily I got some upsets right and of course lost some games because of upsets. 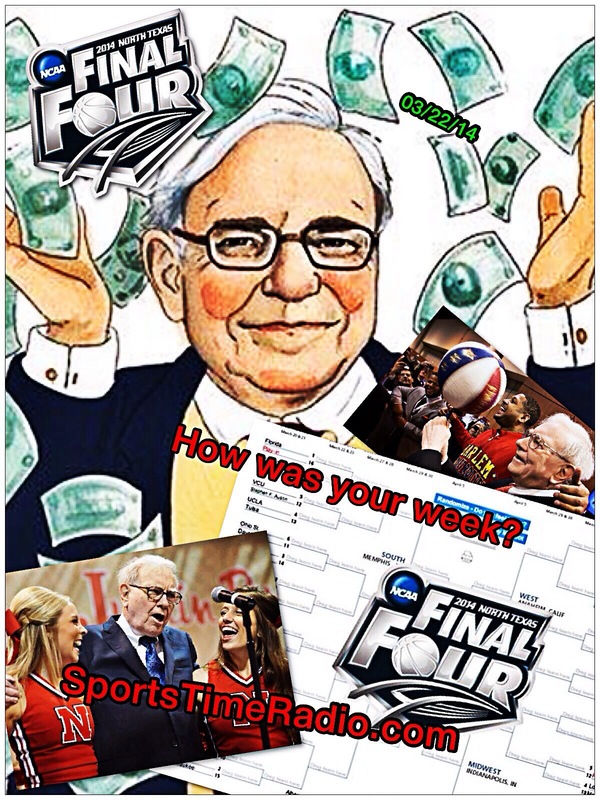 While we don’t talk much college basketball on the show it’s always fun to put a bracket together and who doesn’t want to win a billion dollars. I was unhappy to see the way the tournament committee treated Wichita State. The bracket they made them the #1 seed in was so stacked against them winning it that it makes you want to root for them. I get it they don’t want the smaller schools to advance to far in the tournament. If they go to far it’s bad for television ratings and of course that means less money. Just to put it out there; so no one can say I lied about it; here’s my final four. I have Louisville, Virginia, Creighton and Florida. I have Florida and Louisville in the championship game with Florida winning the tournament. I showed you mine; what does your bracket look like? Patrice Bergeron and Carl Soderberg each had a goal, Chad Johnson stopped 31 shots for his third career shutout, and the Boston Bruins beat the Colorado Avalanche 2-0 on Friday night for their 11th win in a row. The Bruins became the 1st team to clinch a spot in the Stanley Cup playoffs. Boston has 101 points and is the leader in the Atlantic division of the Eastern conference. I saw some talks about who is going to win the Hart (MVP) trophy; there seems to be three top candidates. It’s looking more and more that Sidney Crosby is going to win this award, but there are a couple of other players who will get some votes. How about Ryan Getzlaf, Anaheim Ducks. Getzlaf has put up career highs in points per game at 1.15 and goals with 29. Then there’s Phil Kessel, Toronto Maple Leafs. Kessel has 35 goals and 39 assists and Toronto is in 4th place with 80 points in the Atlantic division. It will be difficult to give this award to anyone else but Crosby, but Getzlaf and Kessel should get special mention for the seasons they’re having. 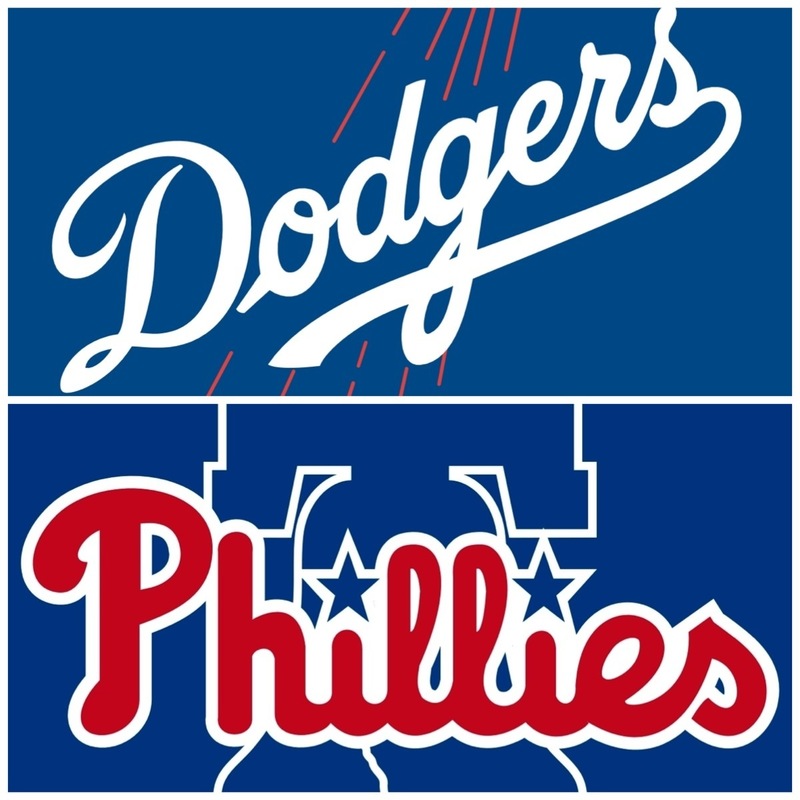 Did you get up at 3:00 a.m. central standard time to watch the Los Angeles Dodgers play the Arizona Diamondbacks in the 1st game of the baseball season in Australia? The Dodgers won the game 3 – 1; Clayton Kershaw pitched 6 2/3 innings striking out 7 and giving up 5 hits. Scott Van Slyke doubled and homer while driving in two runs for the Dodgers. Wade Miley took the loss for the Diamondbacks while Paul Goldschmidt had two hits. Kenley Jansen did save the game for the Dodgers. The two teams play again tonight. 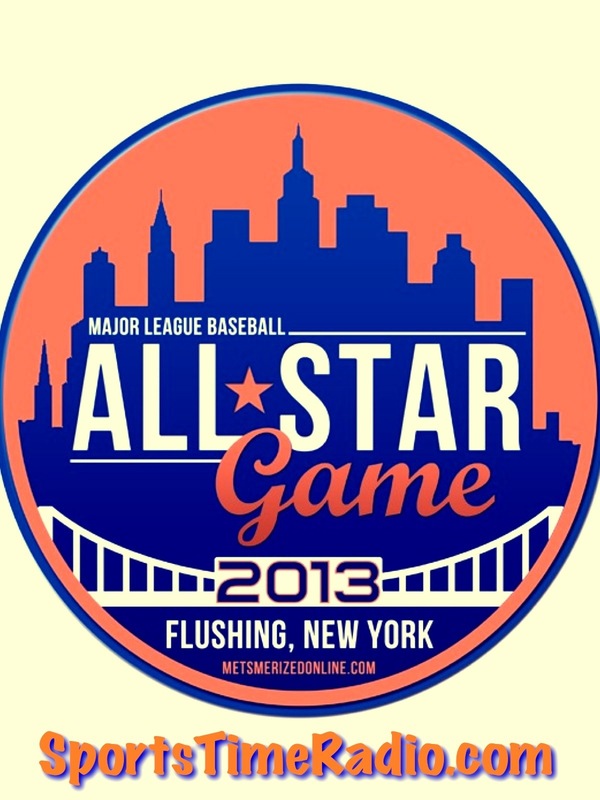 If you’ve listened to Sports Time Radio you know that we’re not a huge fan of the way the major league baseball All Star teams are selected. So I tried to have us put together our own All Star team. Dan the Man, Mr. Fantasy, Schaumburg Stu and I all made list of our All Stars. Here’s how we went about it. Each person ranked the top 3 players at 1st base, 2nd base, 3rd base, Shortstop and Catcher. We ranked 9 outfielders, 6 starting pitchers and 4 relievers. A player got 10 points for a 1st place vote. 8 points for a 2nd place vote. 6 points for a 3rd place vote and then 5 points, 4 points, 3 points, 2 points, 1 point and a half of a point for positions 4th through 9th. Here how are voting came out. The player’s point total is in parenthesis. Others getting votes will be listed. 1st Baseman: Joey Votto (34) Paul Goldschimdt (34) Tie! 2nd Baseman: Brandon Phillips (34) Matt Carpenter (34) Tie! We made our picks on Friday’s show for the 2013 baseball season and here they are. 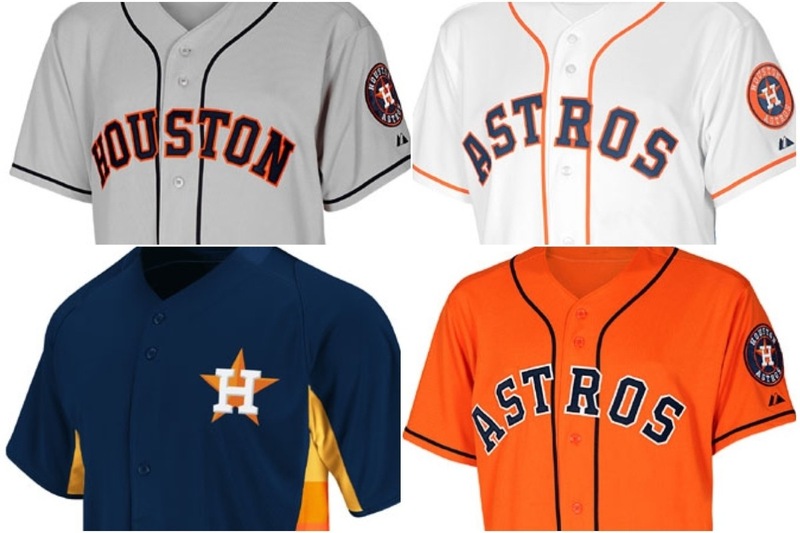 American League playoff teams and World Series representative. Dan the Man has the Angels to win the West, the Tigers to win the Central and the Blue Jays to win the East. His wild card picks are Rangers and the Yankees. Dan has the Toronto Blue Jays going to the World Series. Mr. Fantasy has the Angels winning the West, the Tigers winning the Central and the Blue jays winning the East. His wild card teams are the Rays and the A’s. Mr. Fantasy has the Los Angles Angels of Anaheim going to the World Series. I have the Angels winning the West, the tigers winning the Central and the Rays winning the East. Mu wild card teams are the Rangers and the Orioles. I have the Detroit Tigers going to the World Series. 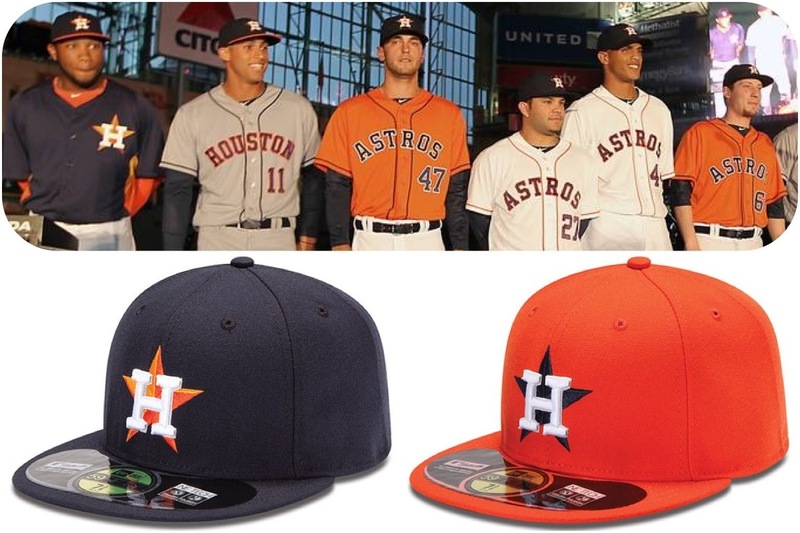 National League playoff teams and World series representative. Dan the Man has the Dodgers to win the West, the Reds to win the Central and Washington to win the East. Dan’s wild card teams are the Giants and the Braves. With the Los Angles Dodgers going to the World Series. 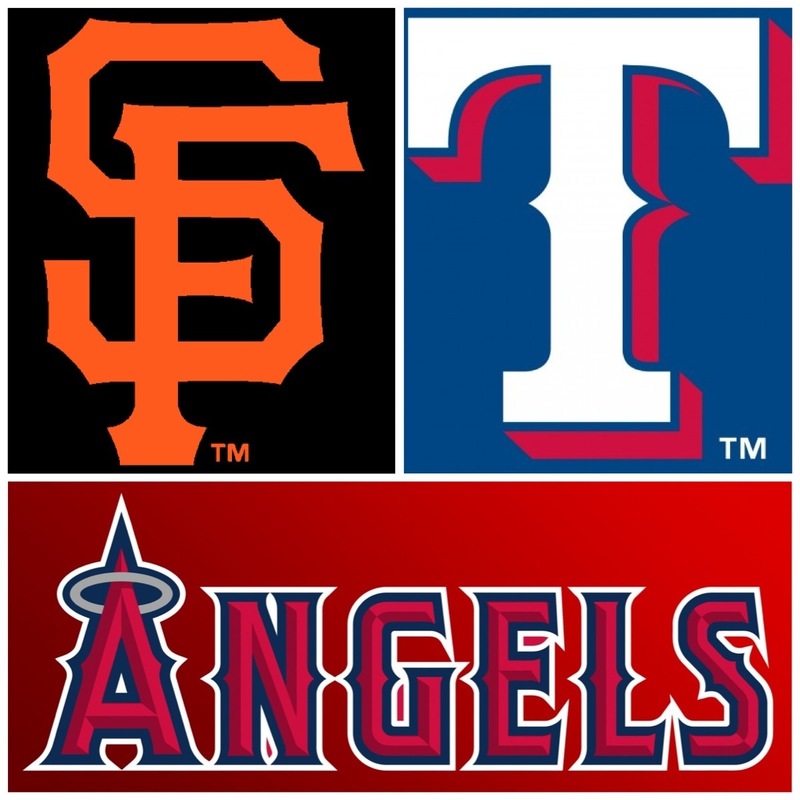 Mr. Fantasy has the Giants to win the West, the Reds to win the Central and Washington to win the East. Mr. Fantasy’s wild card teams are the Braves and the Cardinals. With the Atlanta Braves going to the World Series. I have the Dodgers winning the West, the Reds winning the Central and Atlanta winning the East. My wild card teams are the Cardinals and the Giants. With the Atlanta Braves going to the World Series. Dan’s World Series winners are the Dodgers. Mr. Fantasy’s World Series winners are the Angels. My World Series winner is the Braves. Dan the Man has Jose Bautista in the AL and Joey Votto in the NL. Mr. Fantasy has Miguel Cabrera in the AL and Joey Votto in the NL. Dan has Felix Hernandez in the AL and Matt Cain in the NL. Mr. Fantasy has Justin Verlander in the AL and Steven Strasburg in the NL. I have Felix Hernandez in the AL and Johnny Cueto in the NL. Mr. Fantasy has Aaron Hicks (Minnesota) in the AL and Jedd Gyorko (San Diego) in the NL. I have Aaron Hicks (Minnesota in the AL and Rob Brantly (Miami) in the NL. Dan took John Gibbons (Toronto) in the AL and Don Mattingly (Los Angles) in the NL. Mr. Fantasy took John Gibbons (Toronto) in the AL and Mike Matheny (St. Louis) in the NL. I took Ned Yost (Kansas City) in the AL and Fredi Gonzalez (Atlanta) in the NL. I’ve been waiting to do this one for a while now, but here we go. 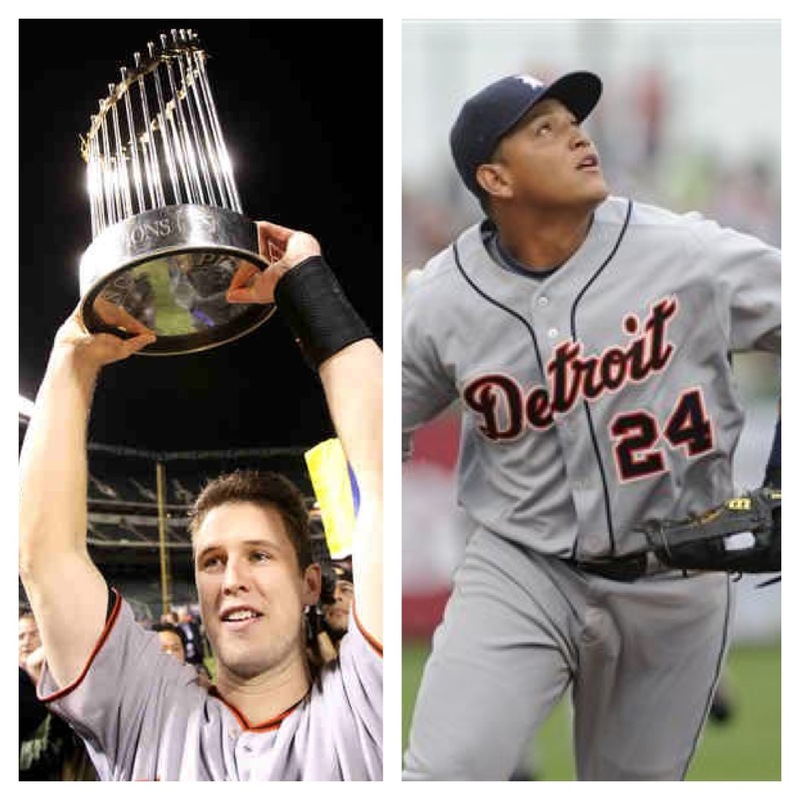 The American League Most Valuable Player is Miguel Cabrera. There should be no real doubt about this, Not only is he a triple crown winner the real bottom line to this is the Detroit Tigers don’t win the American League Central without Cabrera. I hope the people who vote on this don’t screw it up, but I have a feeling they will. Don’t hit me up with all the other stats to try to make the guy you wan to win sound better. The Tigers win because of Cabrera. Second on my ballot is Mike Trout. Trout had a great season and will get a ton of votes and support for this award, but he doesn’t deserve to win it this season. I’ve heard all the stats that they try to work in because ESPN really wants to see Trout win this award. Again here’s the deal; Trout couldn’t get the Los Angeles Angels of Anaheim into the playoffs. Trout looks like he has many years to try and win this award; just not this year. It’s wide open for the rest of my ballot, but at number three I’m going with Fernando Rodney. Rodney was 2-2 with and e.r.a. of 0.60 with 48 saves; yes you read that right 0.60.He gave up 5 earned runs in 76 appearances. Tampa Bay contended all season and Rodney had a lot to do with keeping them in the pennat race; so he ends up on my ballot. Adrian Beltre ends up fourth on my ballot. I know Josh Hamilton gets a lot of the attention in Texas, but Beltre was the guy who carried them though the summer months. He ended up with a .321 batting average, 36 home runs and 102 R.B.I.s. I’m interested to see how many voters where paying attention and put Beltre on their ballots. Last, but not least for me on my ballot is Derek Jeter; yes you read that right I said Derek Jeter. He played in 159 games this season and hit .316; he;s te leader of the best team in the American League and they’ll be a tough out in the playoffs. I know there are other guys who I could drop in this spot and I lot of people who just don’t like the Yankees, but Jeter belongs on the M.V.P. ballot this season. Now over to the National League. Your National League Most Valuable Player is San Fransisco Giants Buster Posey. After the leg injury last season Posey put up a .336 batting average, 24 home runs and 103 R.B.I.s while catching the majority of the game for the Giants this season. The Giants do a nice job of finding Posey extra at bats as a first baseman. After the Giants went into first place they where able to pull away from the Dodgers and ended up winning the division by 8 games. Posey came up big for San Fransisco while they where building this lead and he’s the right choice here. I didn’t even mention he ended up winning the batting title this season as well. Second on my ballot and so, so close to winning this award. Andrew McCutchen from the Pittsburgh Pirates. I believe that McCutchen is the best player in baseball right now; sorry Mike Trout fans. I think if Pittsburgh could’ve found their way into the playoffs this season McCutchen might have even won this award. McCutchen is one of the best defensive outfielders in baseball and ended up finishing behind Posey in the batting race. I think McCutchen will end up winning this award sooner rather than later. Put Craig Kimbrel third on my ballot. 3-1 with a 1.01 e.r.a. 42 saves 116 strikeouts and just 14 walks in 62 and 2/3rds of an inning. He’s the anchor in the Braves bullpen and is lights out when it comes to closing games. He’s the biggest reason the Braves ended up with a wild card birth and if they can turn over a playoff lead to Kimbrel they have a great shot at moving on. I have to admit that I’m not all that happy about this, but I have to include Ryan Braun in the fifth spot on my ballot. He’s put up good numbers after winning the M.V.P. last season and beating a P.E.D. suspension on top of that. He was able to put up these numbers without Prince Fielder batting behind him this season. .319 batting average. 41 home runs and 112 R. B. I.’s this season. He can ever steal a base 30 this season. There are my ten guys. I’d love to know your’s. With looking at the numbers Sunday September 23, 2012, Big Jack & I agreed that Miguel Cabrera and Buster Posey should win their leagues MVP awards. We will definitely break down the 2013 season more in depth but I’ve gone record to say its the Dodgers year in 2013 but we’ll discuss that later.